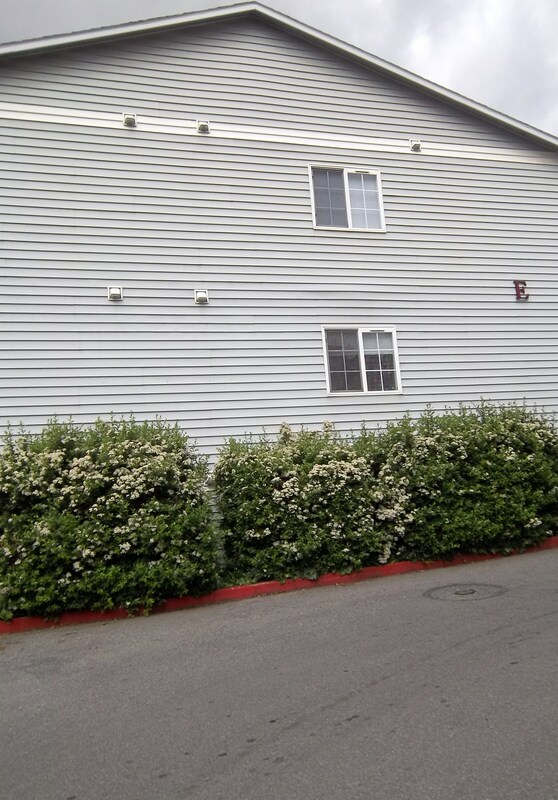 1Centrally located just minuets north of downtown Spokane and a few block south of the Garland District. 2We offer some of the lowest rates in Spokane. Check out our pricing page. We think you will like what you see. 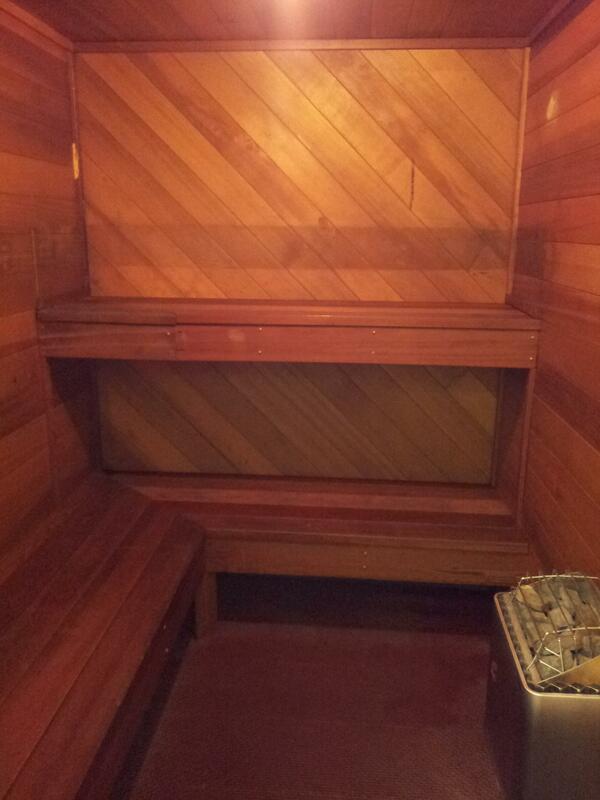 3We have a year-round Sauna and game room. Northcliff Terrace Apartments does not accept comprehensive reusable tenant screening reports. 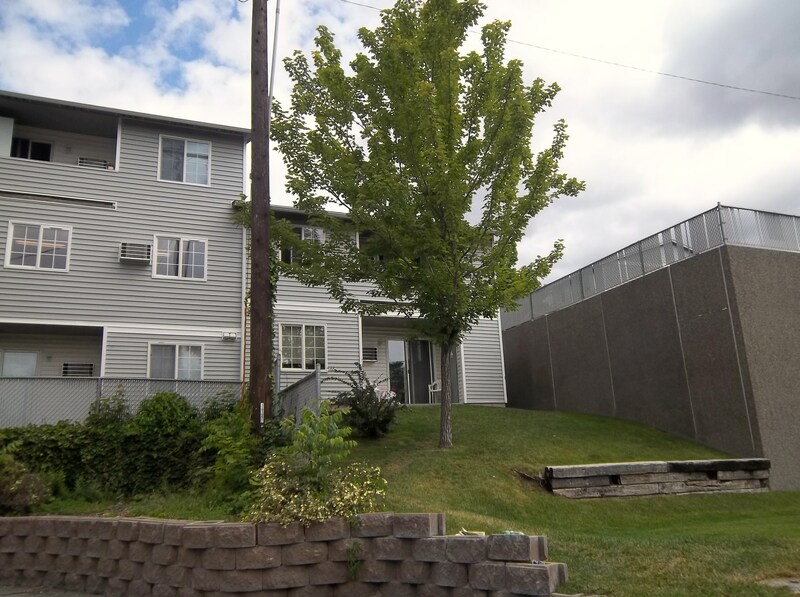 Northcliff Terrace | Housing in Spokane! Look no further! Northcliff Terrace is a wonderful community with lots to offer and is your future home. We are a pet friendly community with an on-site sauna, game room, work-out room, laundry facility and much more. We offer spacious Studios, 1, 2 and 3 bedroom apartment homes at an affordable price. Northcliff Terrace is centrally located just minuets north of downtown Spokane and a few block south of the Garland District. We are located directly on a bus route for your transportation needs or desires. Northcliff Terrace is located within school district #81 and we are located near the beautiful Corbin Park. The staff at Northcliff Terrace is friendly, impeccable and strives to meet the needs and requests of current and future residents. Make Northcliff Terrace your new home by simply completeing the application and returning it to leasing office today. For any questions please contact the office at 509-325-7088.